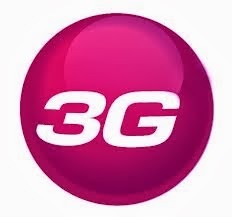 Search Result Shows only 3G operators which has 3G coverage or network in your area. Then Manual Network Search korun. Search result a only 3G Coverage ache oi operator guloi dekhabe. * 3G Network thak ba na-thak ai system a Kon kon operator er 3G coverage ace seta apni je jaigai darie acen se jaigai ace kina checking hoe jai.